Troy Frank is the owner of Indiana Equity Brokers. Troy is a highly trained business intermediary with 20 years experience in the industry. He has launched multiple businesses of his own and participated in the divestiture of several businesses valued in excess of $20 million. Troy combines broker experience and entrepreneurial endeavors to expertly connect buyers and sellers. He is a member of the International Business Brokers Association, the Institute of Business Appraisers, and is a licensed real estate broker. 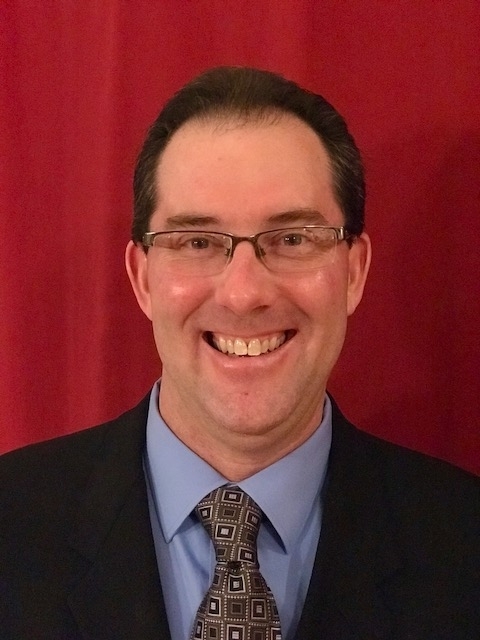 Troy attended Purdue University at West Lafayette, IN and holds a Bachelor of Science Degree in Mechanical Engineering and an MBA with a concentration in entrepreneurship. Jason Swathwood's business career spans almost two decades, during which he built, acquired and sold several successful businesses in the advertising, publishing and trade & consumer show industries as well as several franchise businesses. From these experiences, he has gained an intimate insight into the issues faced by entrepreneurs seeking to buy or sell businesses. Jason began his career as a corporate attorney for a national mortgage banking company where he managed a real estate portfolio with an annual budget over $9 million. He also worked on several business unit acquisitions and dispositions and advised senior executives on buying and selling decisions and business valuations. 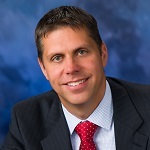 Jason currently owns or co-owns several small businesses in the greater Indianapolis area. He has a bachelor's degree and a JD from Indiana University. Jason adheres to high standards of professionalism, honesty, and integrity while utilizing creativity and out-of-the-box solutions to guide buyers and sellers through each step of the buying and selling process. Tom Stayanoff joined Indiana Equity Brokers with 12 years of experience in Commercial Real Estate and Business Brokerage. In Commercial Real Estate Tom has specialized in re-development and investment properties. Tom has been licensed as a Mortgage Broker and has extensive experience in generating capital for business projects and real estate projects alike. Tom is currently the president of a company that specializes in international trade for custom manufactured/made-to-order products. Before Tom became involved in commercial real estate or business brokerage a pilot in the U.S. Navy and with U.S. Air Group. Tom has a Bachelor’s of Arts in Economics and a Concentration in Mathematics from Indiana University. 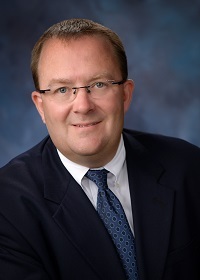 Roger Oberweiser’s corporate business career encompasses more than 15 years of experience with leading companies within the transportation, power transmission, electronics and packaging market spaces. Having held numerous management positions, he has been responsible for marketing, corporate development and general management, and at one point was the owner of a $150 million P&L. He has helped complete several corporate acquisitions ranging in size from $6 million to $75 million, as well as an international joint venture. Roger also is the co-owner of a startup e-commerce electronic components company. Prior to joining the business world, he served 7 years as an US Navy officer, and served on board a nuclear powered submarine. 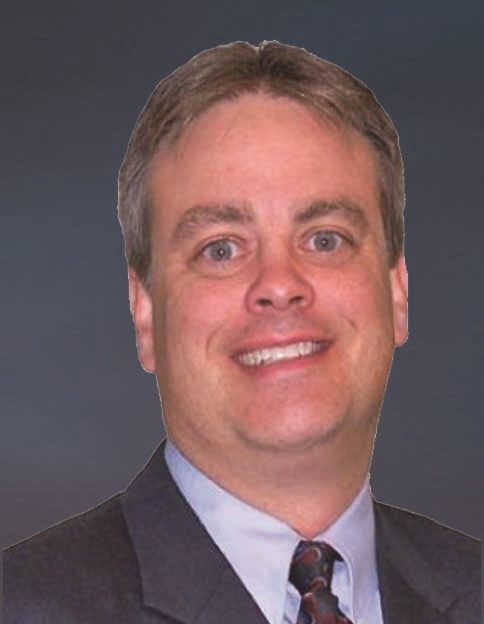 Roger has a BS in Civil Engineering from Ohio State and an MBA with emphasis in Finance and IT from Georgia State University in Atlanta, GA.
Scott Lands brings almost 30 years experience in sales and marketing to Indiana Equity Brokers, both in corporate America and as a small business owner. Scott has gone through the process of purchasing, growing, and selling his own business. He has extensive experience in cleaning up financial statements, presenting businesses for sale, analyzing business for acquisition and capital investment, marketing plans and materials, sales strategies and execution. Scott holds and Electrical Engineerng degree from Rose-Hulman Institue of Technology. Chris Uhlmansiek has represented and advised Fortune 500 Companies and family businesses alike in many industries throughout North America for 25 years. From engineering and marketing to manufacturing and distribution, his multi-disciplined background brings focus and perspective to complex business transactions with a keen eye toward maximizing value for sellers and buyers. He holds a Bachelor of Science degree in Mechanical Engineering from Purdue University and an MBA from Ball State University. 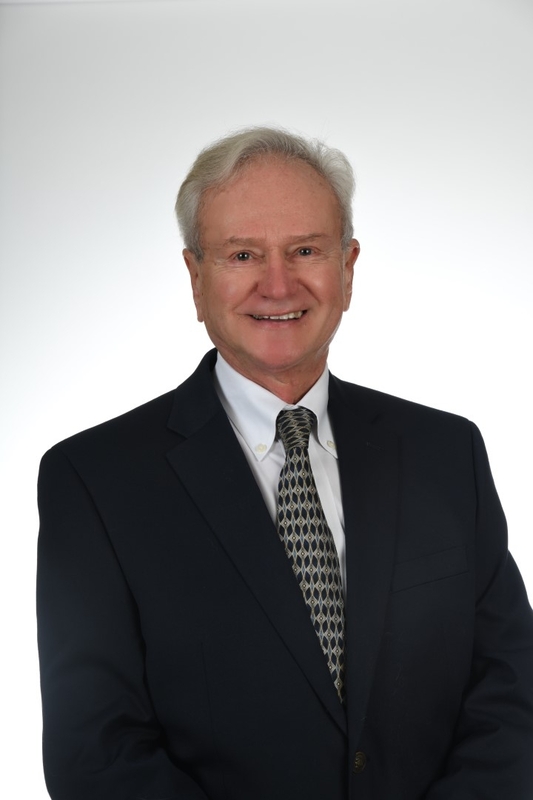 Thomas Krafft, CPA, CFP, of counsel - brings over forty years of business and personal consulting experience in providing comprehensive planning for business profitability, income tax minimizaiton, succession planning, real estate development, and retirement planning. Tom has sold three of his own businesses so he understands what the business owner is going through during the process of selling their business. 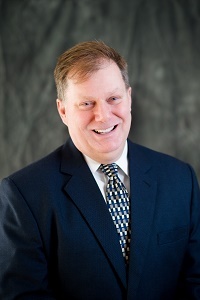 Rick Kuhn has over 40 years experience in business. He has owned three franchises in the medical, automotive, and retail fields. Rick has extensive experience in developing a non-franchise business, and a franchise system, including developing professional sales and system manuals. He has sold businesses in Indiana, Nevada and Tennessee. Television and print advertising with an emphasis on broadcast marketing is his marketing specialty. He attended Indiana University and has a BA in telecommunications. Rick is also a licensed real estate broker in Indiana and Nevada. Bennet Ackerman joined Indiana Equity Brokers with over 30 years of experience in the restaurant industry. He also brings an extensive background in Retail, Wholesale, Training, Sales, Management, Consulting and Business Ownership. Having owned, purchased and sold 10 of his own businesses he considers himself a serial entrepreneur. He currently owns a franchise restaurant doing 2 million in sales annually. Bennet is a graduate of Bradley University with a degree in Business Marketing. He has been involved locally with several non for profit organizations, and spends his free time with his two daughters enjoying their various sports and activities. 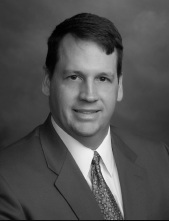 Joel Erwin has worked closely with thousands of business owners since 1980. He is a creative thinker who is particularly talented in marketing, advertising and sales strategies. Joel began his career as a pop musician, award-winning jingle-writer and recording studio owner. He produced several critically-acclaimed record albums, and over 1,000 radio jingles that ran many millions of times on radio stations across the USA. In the 1990s Joel was the executive producer of two television series: CityVision, which ran daily from 1987 through 1991; and Senior Style which ran daily on national television from 1990- 1999. In 1999 Joel founded On-Hold Systems, Inc. which he successfully sold through IEB in 2016. .
Heather Frank brings 20 years of experience in accounting and finance with both public accounting firms and manufacturing companies. Heather has played a critical role with several multi-million dollar acquisitions and divestitures. Heather possesses the experience and ability to successfully bring business buyers and sellers together. She is a CPA and a member of the American Institute of Certified Public Accountants and the Indiana CPA Society. 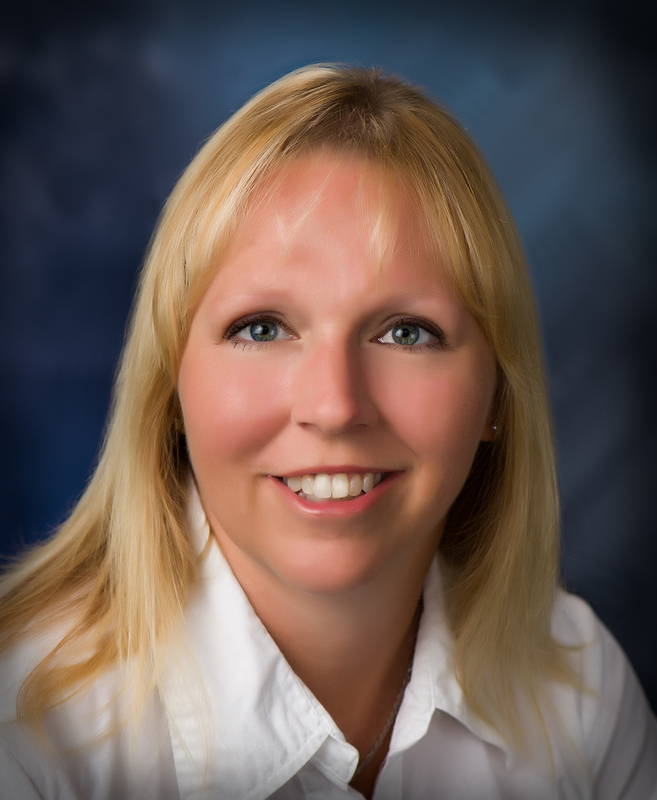 Heather earned her Bachelor of Science Degree in Accounting Systems from Taylor University in Upland, IN and her MBA from Ball State University in Muncie, IN.